The 2017 National Dinghy Championships are scheduled to start on Sunday, 10th September. 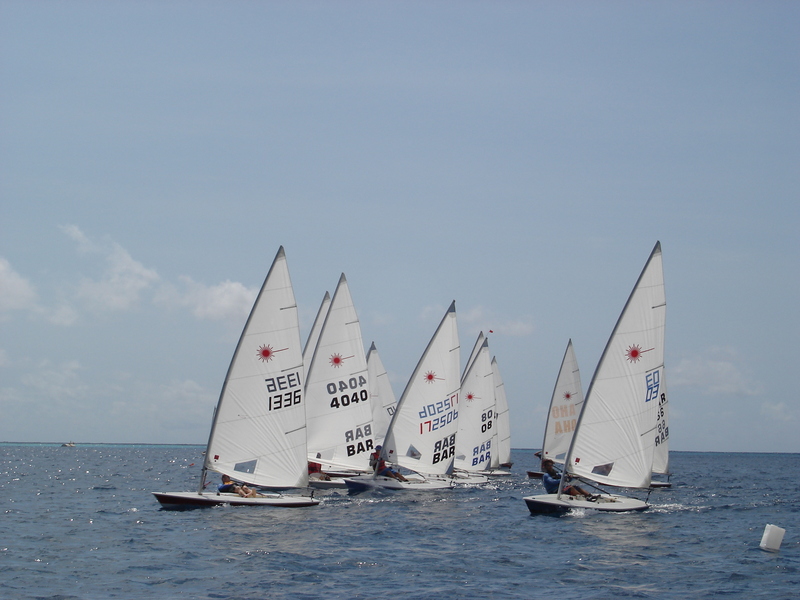 Registration will take place on Sunday, 10th September from 7.30am in the Boat Shed of the Barbados Yacht Club and all competitors must be registered and entry fees paid before competing. A briefing meeting will take place on Sunday, 10th September at 8.00am in the Boat Shed of the Barbados Yacht Club and it is very important that all competitors attend this meeting.